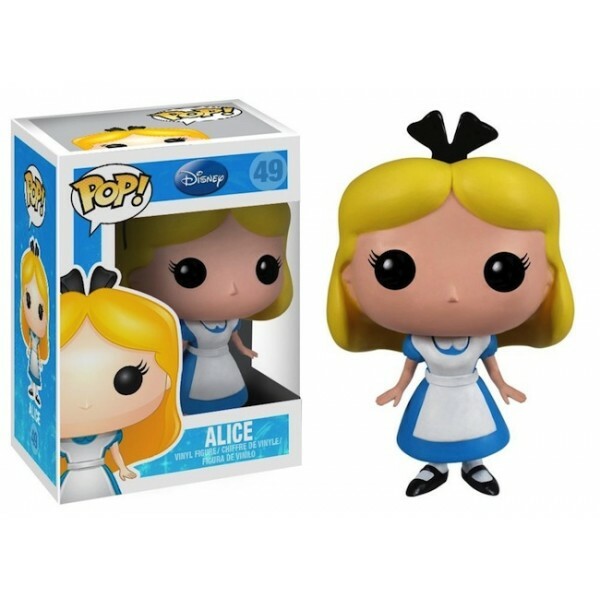 Look through the hourglass to find Alice as an adorably stylized vinyl figure! 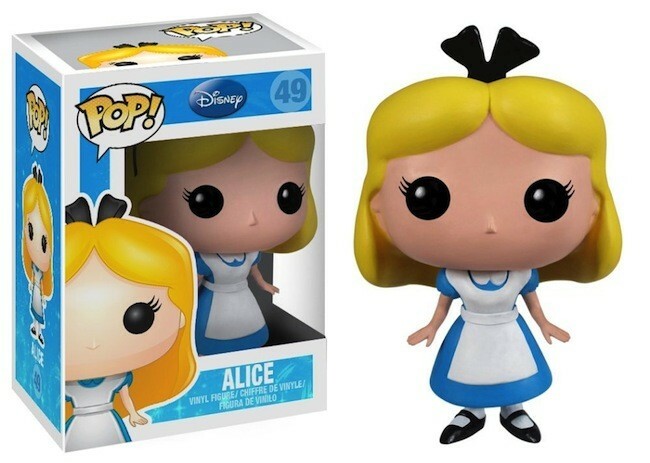 This Alice in Wonderland Disney figure from Funko features the curious little girl from Disney's Alice in Wonderland rendered in the stylized POP! Vinyl format. At 3 3/4" tall, it's the perfect size for display on a desk or a shelf, either alone or inside its collector window box. For more products featuring characters inspired by Lewis Carroll's classic, visit our Alice in Wonderland Collection.